Development, movies or entertainment, there are a lot that this year has in store for us! 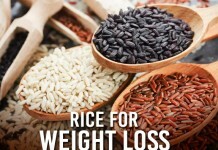 Let us look at the 8 things of the numerous that we are looking for this year. 1. 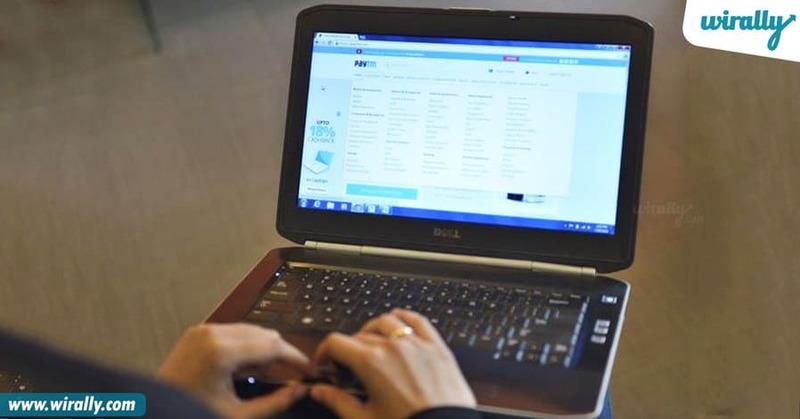 Demonetization is paving way for the year to surge online transactions. 2. 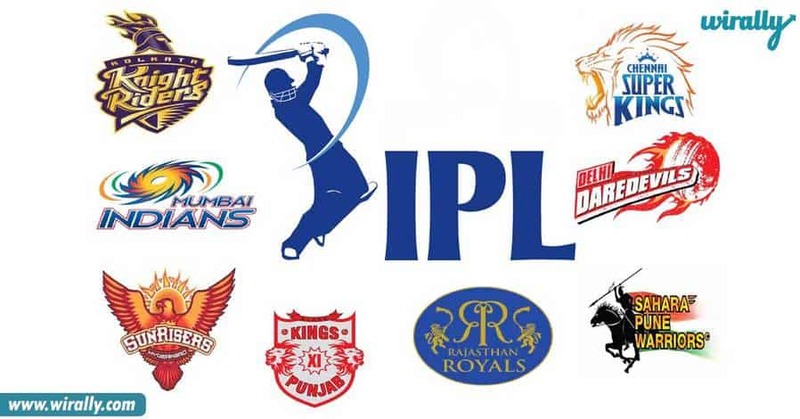 Watch out for IPL Season 10. 3. 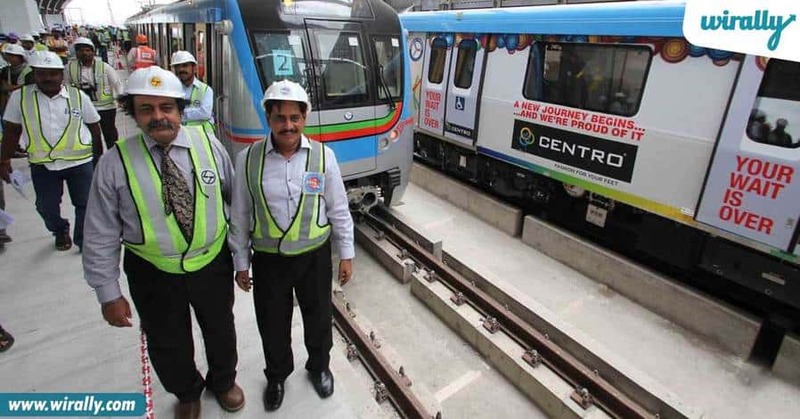 Hyderabad Metro Rail is expected to start by the end of this year! Hopefully, yes! 4. 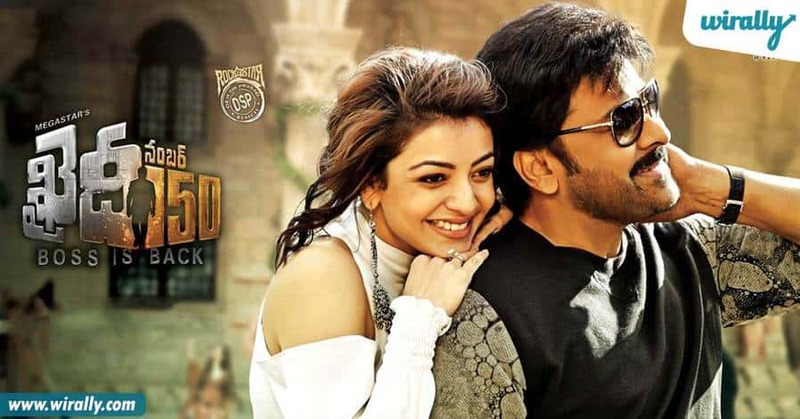 NBK is ready with his 100th film, GautamiPutra Satakarni. Hope it gives Balayya all the success. 5. 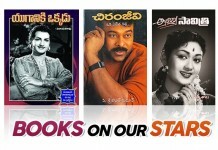 Megastar Chiru is ready with his 150th movie. This movies surely is memorable, not just because of the number but also because it calls for seeing this star on screen after a very long time. 6. 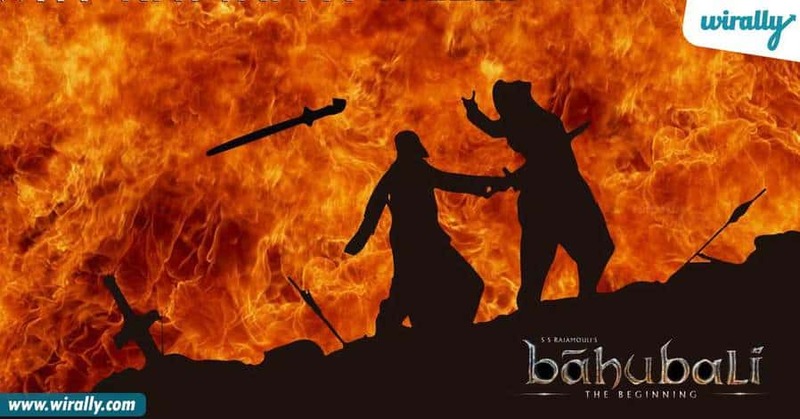 “Why Kattappa Killed Bahubali?” This is finally getting an answer! 7. 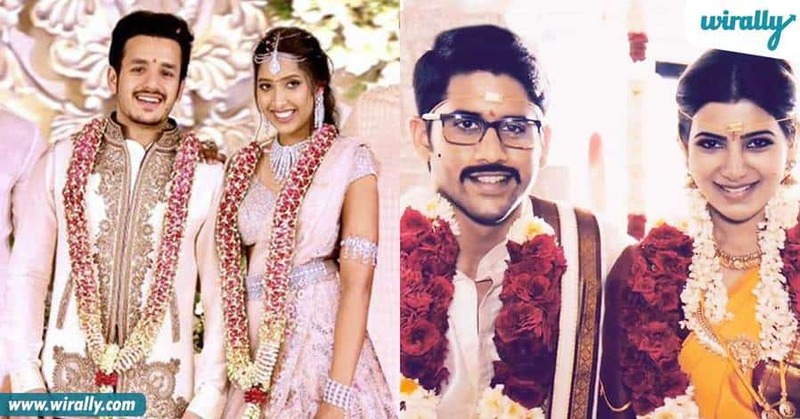 Akhil Akkineni and Naga Chaitanya are getting married!! 8. 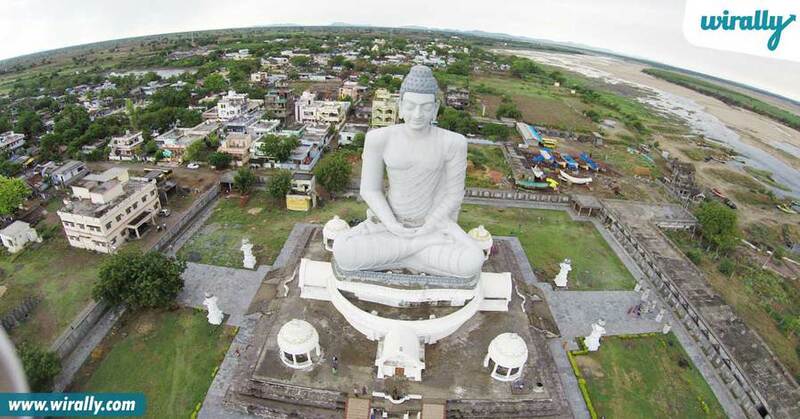 Amaravati will see its development stage progressing.